Do you spend a significant amount of time fulfilling your payroll responsibilities? If you find it challenging to process payroll, you need a reliable accounting solution that you can highly trust. We offer modern payroll solutions specifically designed to fit your budget and business. Consider our service so you will be relieved from the painful process involved in managing payroll. 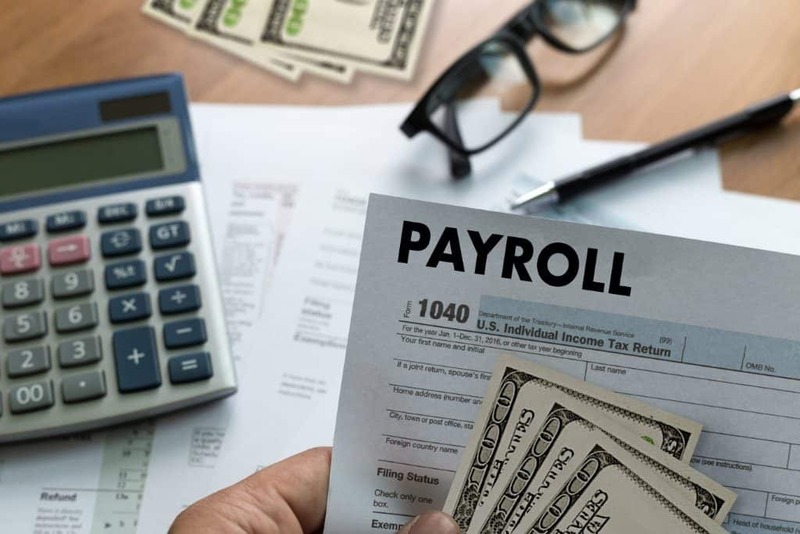 Our services will take the stress out of payroll processing by helping you create detailed payroll reports, preparing tax reports and setitng up direct deposits. There is no need to play catch up when payroll period is fast approaching. You can also be sure that you are focusing on the core competencies of your business. When your payroll is submitted correctly and in a timely manner, it will be the last thing you will worry about. Outsource your payroll processing so you can take payroll off your plate. You can spend more time on serving customers and clients, growing your sales and increasing your marketing efforts. Proper planning is essential to any successful business. You can’t drive to a location without a map or directions, and neither will your business succeed without a plan to get it there. Let us help you the first step of the way. One of the most important tasks in running business is accurate and timely payroll. Employees rely on being paid on a consistent basis without delays. Yet payroll can be a time consuming job for a small business owner. You have a great business idea, and you’re ready to make it a reality. However, first you need to do the paperwork. Before you can announce you’re open, you need to incorporate your business name in the correct way. Trustworthy. Responsible. Honest. These are the three principles that our company was founded upon and a standard we live up to every time.